55+ Community Sable Pine Stunner! So Cute And Clean You Could Move Right In! 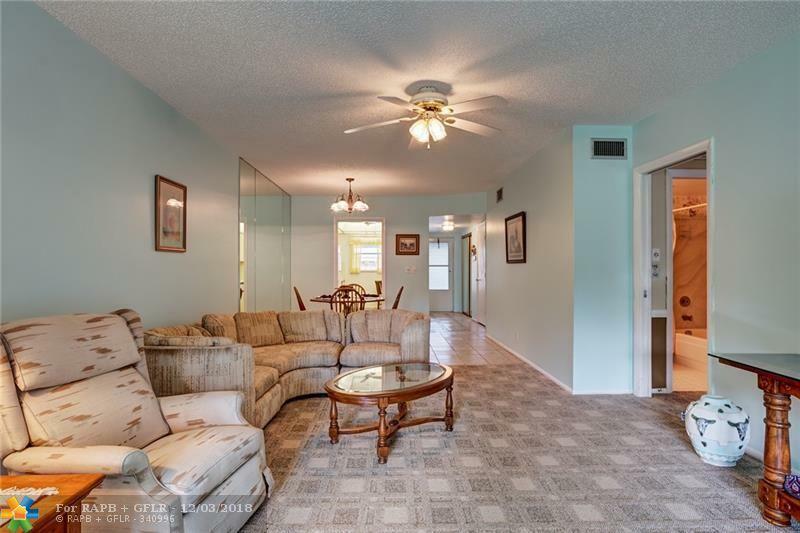 A Charming And Meticulously Maintained Delray Beach Condo That Offers Fabulous Amenities Including A Gorgeous Renovated Clubhouse W/ Full Kitchen, Billiard Room, Library W/ Computers, Exercise Room, Swimming Pool, Bicycle Storage, And Shuffleboard. 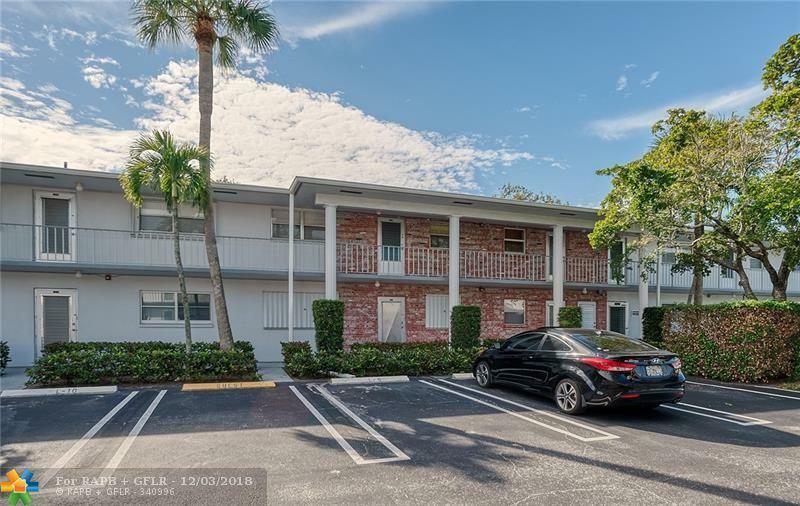 Enjoy A Lovely 'Canal Front Walking/Bike Path And A Community Boat Dock. 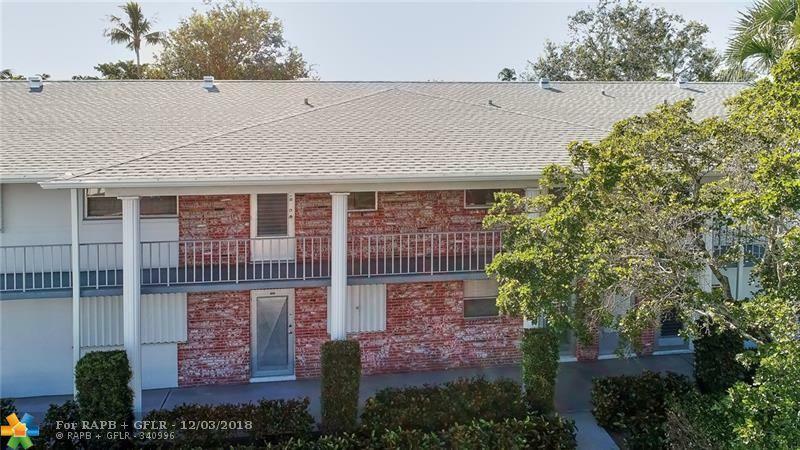 Common Laundry Is Clean And Adjacent To Unit For Your Convenience. Central To Beaches, I-95, And Downtown Delray. 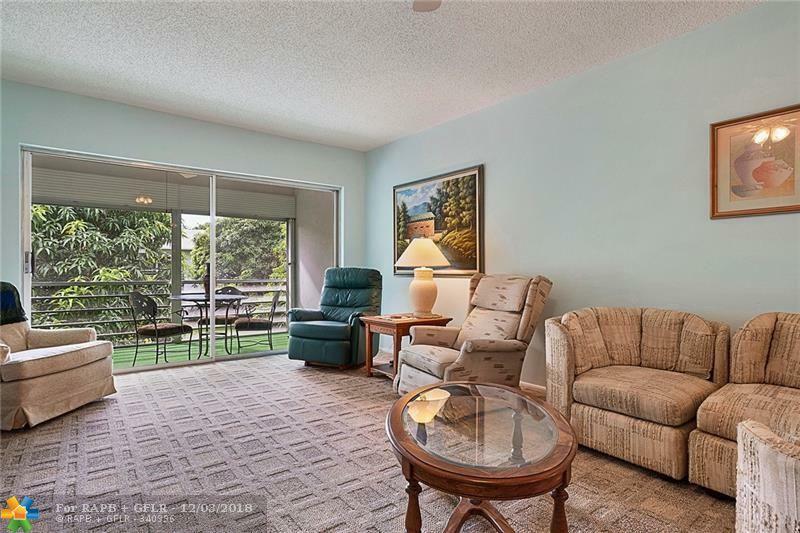 This Unit Is Bright And Light W/ Open Floorplan And Spacious Balcony With Storage Closet. Master Features En Suite Bath And Walk In Closet. Ready To View!